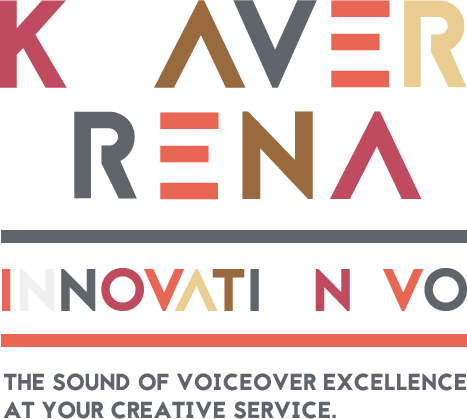 Listen to the narration demo of Keaver Brenai female voice over. Medical narration, training materials, onboarding, government branding, and corporate eLearning for an array of institutions. Compassionate medical, enthusiastic training model. Live announcer reads for Toastmasters contests are really fun and calls for some off the cuff humor. Raised in a military family, Keaver learned to apply her deep values of compassion, commitment and practice at an early age. Since then, her creative journey has taken her not only into an excellent voiceover career but becoming a public speaker, author of the book Grief Relief: Confession Leads to Recovery, founding the Brenai Foundation – a military Veteran focused non-profit with the “Linking Our Troops” initiative that supports military causes to serve our transitioning and retired Veterans.